Commitment issues? We'll find you the perfect rental. Search our inventory of over 2,300 apartments! Shopping for an apartment in Chicago is extremely seasonal. Although you can still find great options during the Fall/Winter, the warm seasons bring the biggest selection of inventory. Typically, the rental season picks up around March and tails off around September. Being the first person to see an apartment can be the difference between locking down the perfect apartment and losing the place of your dreams. When scheduling showings, make sure to set up as many as possible and trust your agent! Our job is to know the market and what apartment will fit your criteria. Leasing an apartment comes with all sorts of questions: What's the perfect neighborhood? What amenities are essential? What is a good rent price? Can I trust the landlord? Luckily, Pogofsky Group has over six years of property management/leasing experience along the Northside. Leasing over 200 apartments in 2014 alone, we will make sure to answer all your questions and you find the perfect apartment. What to Look for in an Apartment. There are many things to look for when shopping for an apartment. First, make sure your criteria is realistic. 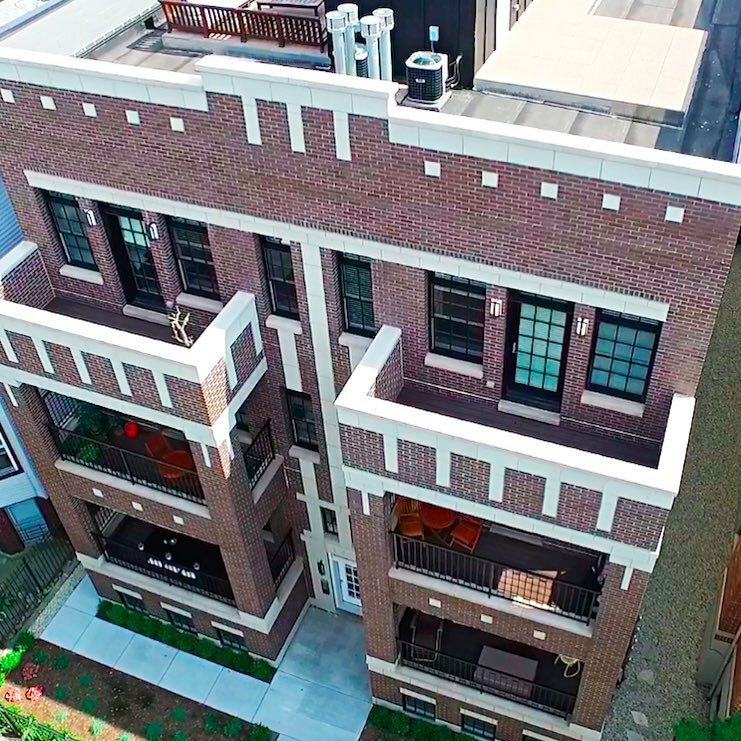 It will be quite difficult to find a Lincoln Park three bedroom with in-unit laundry, parking, and 12 x 12 bedrooms for under $1,000/mo. Although this may be an extreme example, picking the right criteria can make or break your search. Whether checking the water pressure, how the neighborhood feels at night, or what sort of move-in fee the owner charges, you need to make sure the apartment is up to your standards. It is very difficult to get out of a lease due to buyer's remorse. Considering leasing an apartment? Fill out the form below and let the showings begin!